If rising health insurance premiums and pricier deductibles make you feel angry, you’re not alone. The Robert Wood Johnson Foundation recently conducted eight focus groups in four different U.S. cities to take the pulse of consumer attitudes on the rising cost of health care. The two big take away themes: People are mad and confused. According to the report, if you get family health insurance coverage at work, you have seen your costs rise by 97% for a family plan since 2002. In contrast, your wages have increased by just 33%. No matter the type of insurance coverage participants had (groups were made up of a mix of employer-sponsored, private and Medicare coverage, as well as uninsured) nearly all, according to the report, said that they’ve seen their out-of-pocket costs for health care services spike in recent years, mostly in the form of higher premiums and deductibles. In addition, doctor visits were delayed for adults and children alike, all in the name of cost. How did all of this make participants feel? Angry, fearful, frustrated, anxious, helpless and confused. There is so much in the press these days about health care reform and the law’s broader goals of lowering health care costs over the long term and limiting the bite they take out of our national budget. But people involved in the focus groups expressed no great concern about addressing costs for the sake of the country or to help the economy. Instead, the worry felt over high health care costs was personal. People feel pushed to the brink financially, with many having to forgo saving money or dip into their existing savings in order to pay for health care. And they’re scared that costs will continue to rise faster than their salary. While people didn’t understand the true drivers of rising health care costs, most cited increasing insurance company and hospital profits, as well as the development of expensive pharmaceuticals and/or medical technology. 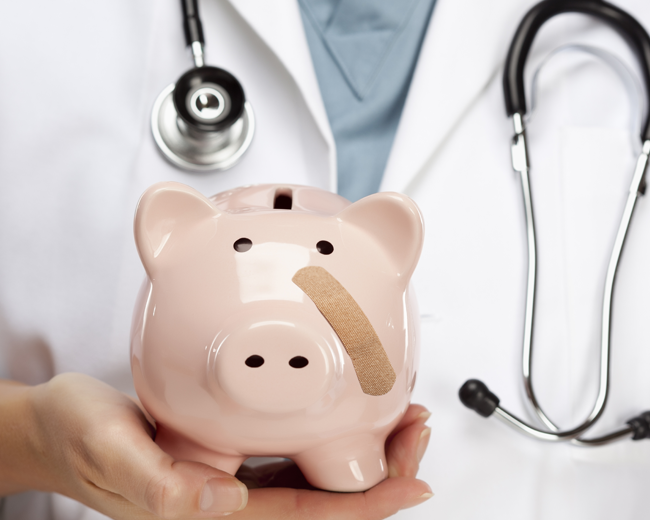 How do you feel about rising health care costs? Share your thoughts in the comments section below.